I just recently met Erik and Jessica and their wedding is right around the corner in January but we were able to squeeze in the great engagement photos. 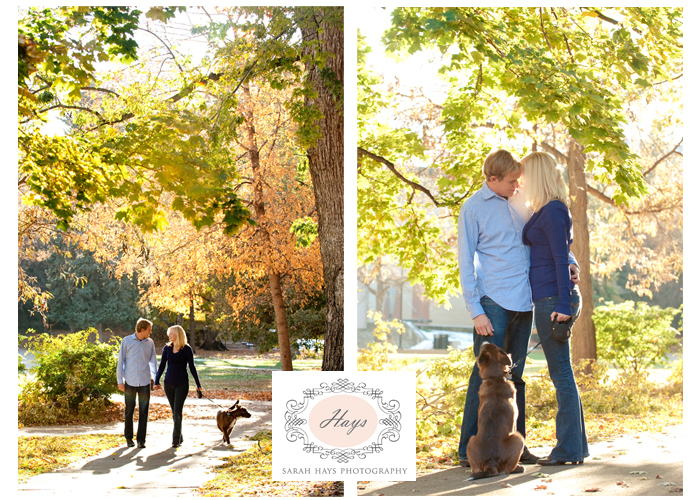 They picked a great location for their engagement session I love shooting on Boulder campus is so many beautiful backdrops. 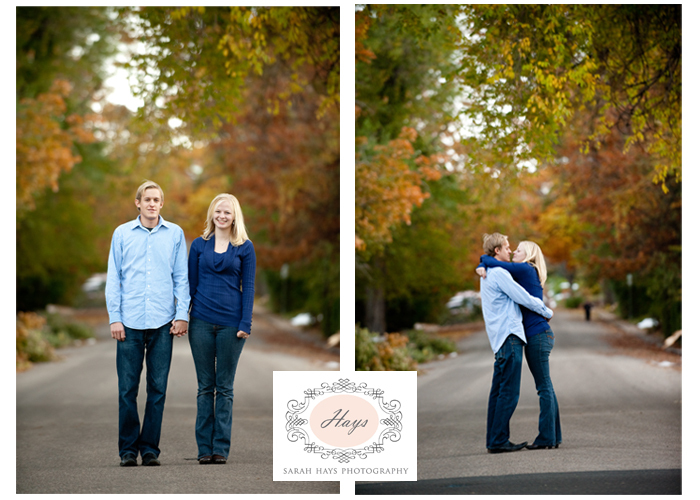 I am so looking forward to the wedding in Lyons in January it will be beautiful.